Contact Islington Denture Centre today to schedule your free consultation! 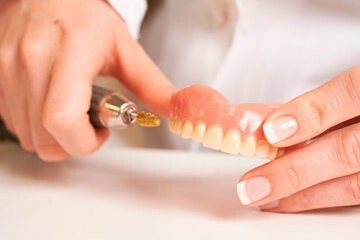 Islington Denture Centre offers various types of dentures as well as denture repair services and regular checkups to meet your individual needs. 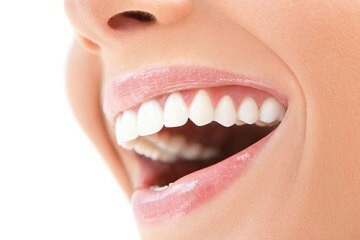 Our denturist will determine what your needs are and how to meet them. Modern dentures have the ability to restore your smile and are compatible with the sensitive tissues of your mouth.